Sorry for the blog hiatus, as I was working on a few different projects and wanted to concentrate on the growth of those. Since my last post I also moved out on my own, and learned to be much more inspired to work harder. Naturally I become inspired and motivated by social media related growth, but then I question this growth as well? Is social media, and especially social media jobs, a fad? Recently I went on a good two week streak of job searching, resulting in nothing more than a few good contacts and one great lead. I focused on two areas, one being social media and one being hospitality. I would love to be able to focus strongly on social media, and I try to do this, but in the back of my head I keep thinking, will these jobs last? Hence why I keep hospitality in mind as well, everyone is going to need a hotel! Marketing itself has been around for a donkeys age, with Gutenberg and the printing press making mass media more accessible. Businesses saw they could get their name out, and since then it hasn’t stopped growing. 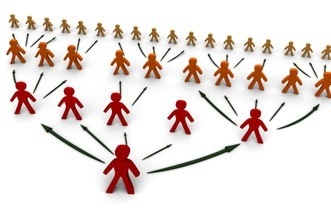 Many different versions of marketing are out there, and social media is the most recent. The difference between social media and what the professionals call “traditional” mediums, is that social media is much more accessible to the general public. 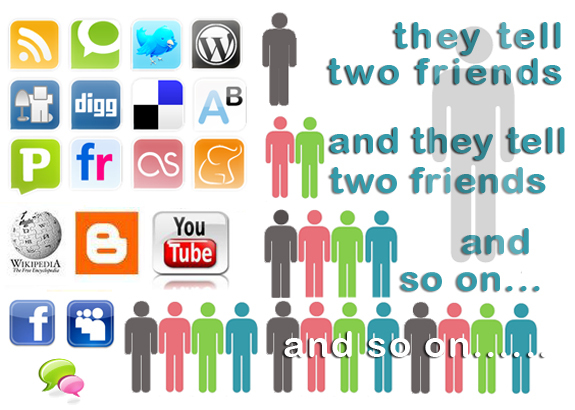 Almost everyone has access to Facebook or Twitter, and therefore could take part in social media marketing. Not everyone has access to traditional forms of marketing like radio, television or print advertisements. Herein lies my confusion as to if social media marketing as a profession, will last. I of course wouldn’t write a blog on social media unless I believed that it will last. I tend to second guess it every once in a while though, but in the long run, social media marketing is just another form of marketing. Admen have talents in certain areas, and social media marketers have a talent to market in a certain way. Marketing and social media have to work seamlessly in order to have the most impact, and the social media marketer does this. Social media loses its appeal when marketing becomes to apparent, and selling takes precedence over the act of being social. Therefore, some people have the special talent of creating campaigns and ads that are directly social media related, where engaging the audience, in turn, creates a buzz about a product or company. This is different than the graphic artist or ad exec that has a talent for words and can create a slogan for a car commercial. Social media engages audiences while most marketing speaks to the audience, and each involves a different talent. Therefore, social media marketing I believe is a talent that some do have, and a profession that I believe will continue to grow! If you’re looking to start promoting your company online, and need some advice or need some inspiration, look at Red Bull’s Youtube channel! Now yes they’re a massive multi-million dollar corporation that has their own production company, but they still have to promote it. I have probably watched 3/4 of the videos on the channel, and each one is inspiring and awesome. The videos all follow famous athletes in their respected fields as they go about their careers. You’ll just see the dueling bulls in the background in every other shot just so you don’t forget what they’re trying to sell. The point is, RedBull has used the YouTube medium to it’s fullest extent. They understand that a drink on it’s own is kinda boring, but when combining they’re name with any extreme sport that must be seen to understand, is a winning combination. The company has become synonymous with extreme sports, and has taken a very visual social media marketing medium, to enhance it’s image. This is probably the best use of a social media medium for a company in my opinion. Take a look, watch some videos, and tell me what you think?